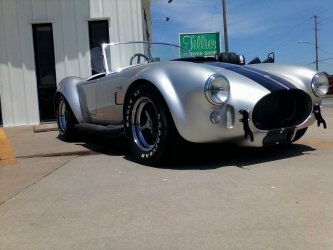 If you’re looking for automotive repair services in the Wichita area, you’ve come to the right place. 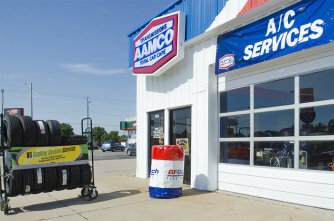 At AAMCO Transmissions, our certified technicians can service and maintenance your vehicle at the highest level of quality. We back all of our repairs with a nationwide comprehensive warranty. Transmission Repair – Both automatic and manual. If we can’t repair it, we can rebuilt your transmission or replace it. We offer free towing with any major car or transmission repair. Own a business? 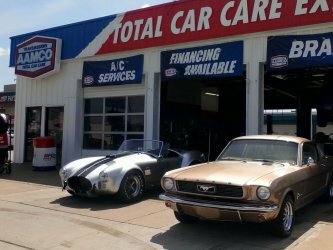 We offer a fleet program to keep your vehicles on the road and in top condition. Contact us today for more information.